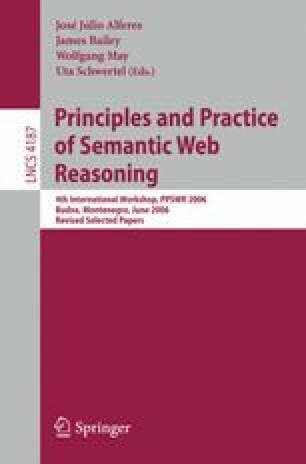 In this paper general mechanisms and syntactic restrictions are explored in order to specify and merge rule bases in the Semantic Web. Rule bases are expressed by extended logic programs having two forms of negation, namely strong (or explicit) and weak (also known as default negation or negation-as-failure). The proposed mechanisms are defined by very simple modular program transformations, and integrate both open and closed world reasoning. These program transformations are shown to be appropriate for the two major semantics for extended logic programs: answer set semantics and well-founded semantics with explicit negation. Moreover, the results obtained by both semantics are compared.